Boeing, which employs about 80,000 people in the Seattle area, will develop the next 19 P-8A Poseidon aircraft. The Boeing Co. has nabbed a $2.4 billion contract to develop the next 19 P-8 Poseidon aircraft for the U.S. Navy. The company, which is based in Chicago, still maintains its largest workforce in Washington state, about 80,000 people. Production, which will occur locally, is a positive sign for the region’s broader aerospace industry, which includes a long list of contractors. Boeing said the contract includes 10 aircraft to add to the current inventory of P-8As, all five jets currently under contract for Norway and four aircraft to satisfy a remaining contract with the United Kingdom. 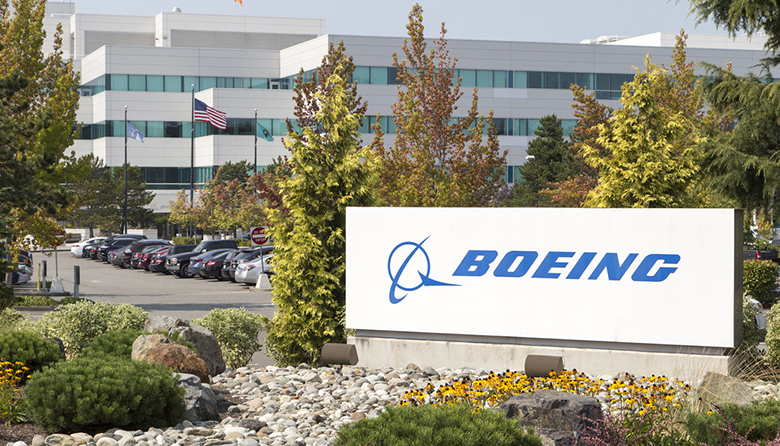 The military aircraft developed by Boeing Defense, Space and Security, and is a modification of the Boeing Commercial Next-Generation 737 airplane, which was built in Renton. It is used to locate submarines, for surveillance and reconnaissance operations and search and rescue missions. Boeing last fall celebrated the production of its 100th P-8 aircraft.